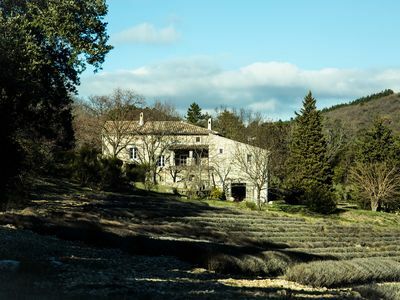 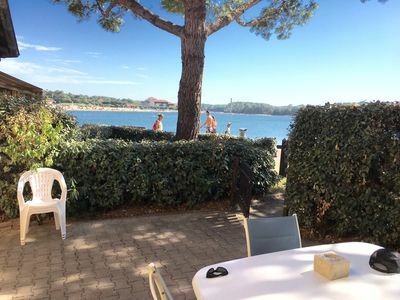 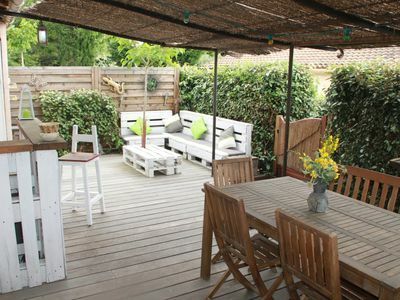 Located in La Motte in Provence, in a Residence of Holidays, close and reassured with private place of parking, we rent a charming bastidon adjoining of 32 m2 air-conditioned, of which mezzanine. 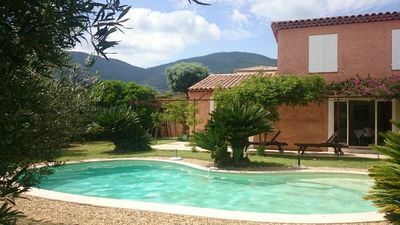 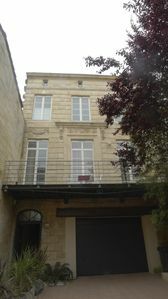 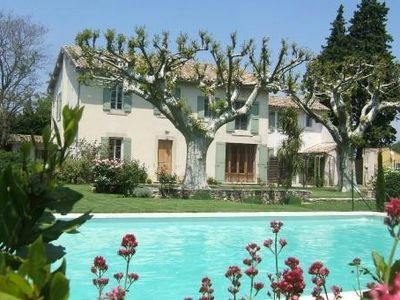 You have the Garden / Terrace and private vis-à-vis 40m2, closed and trees.La residence is equipped with a large pool to share. 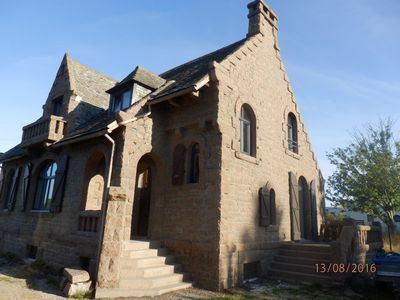 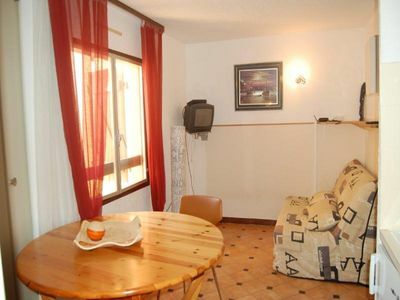 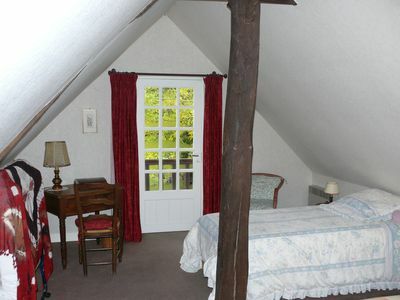 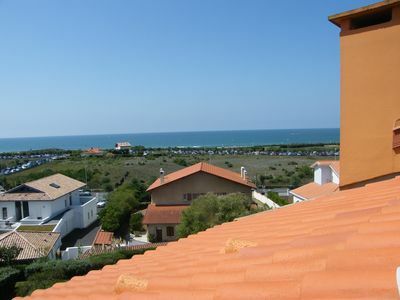 The property is fully equipped, with Wi-Fi access included. 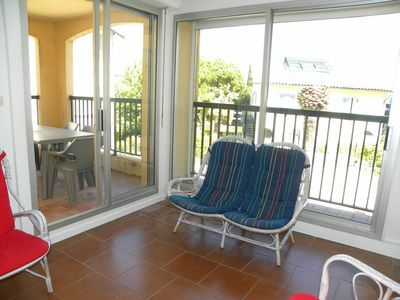 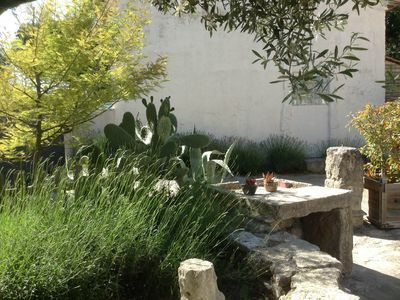 NEW The Patio *** Privileged location to discover the region. 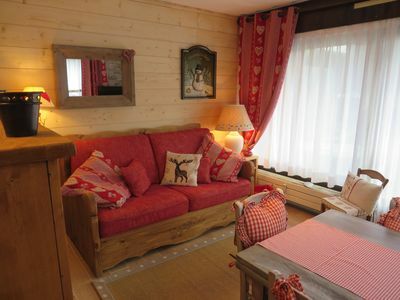 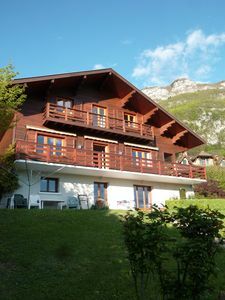 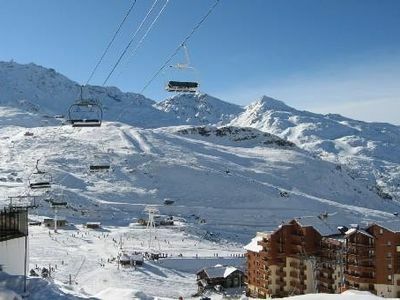 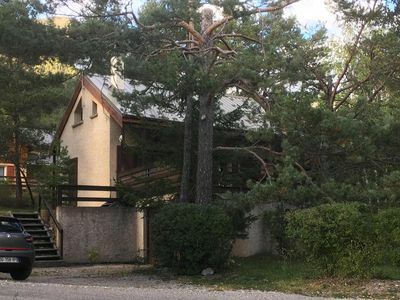 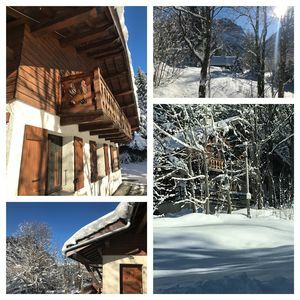 Residence l`Orsiere At the foot of the slopes, close to the shops, in the heart of the ski station, departure from the Ski Schools at the feet of the slope.